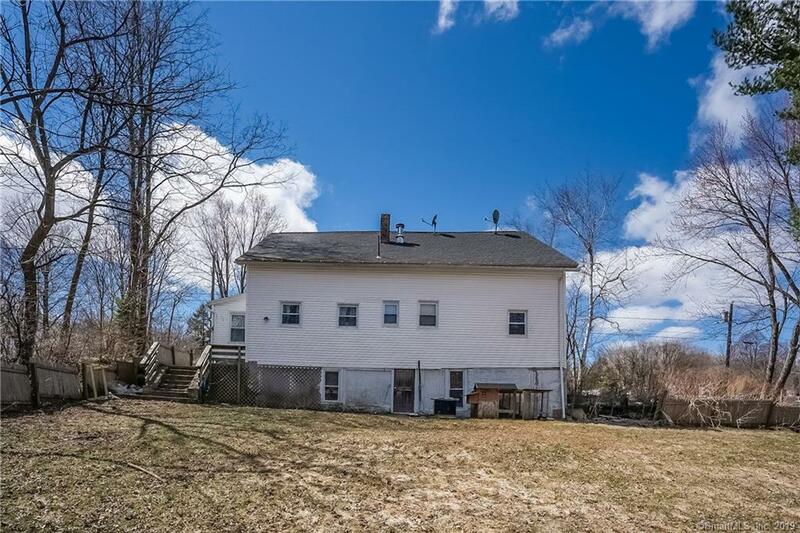 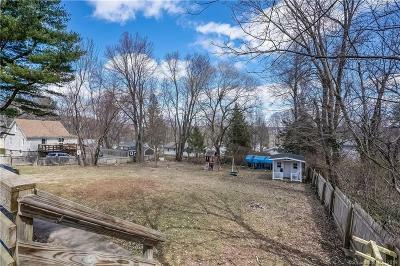 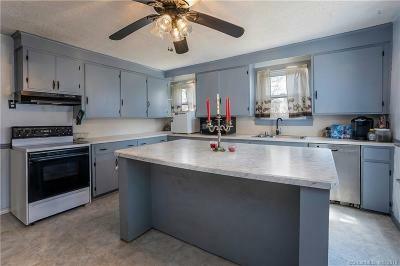 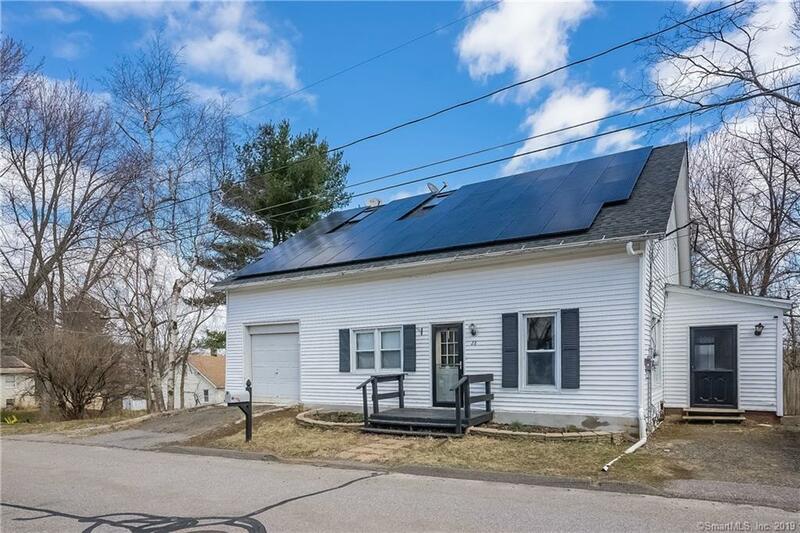 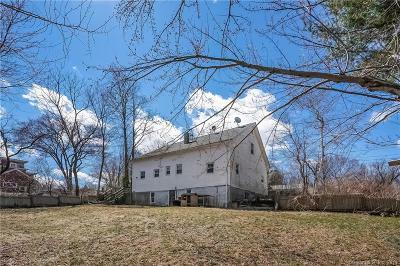 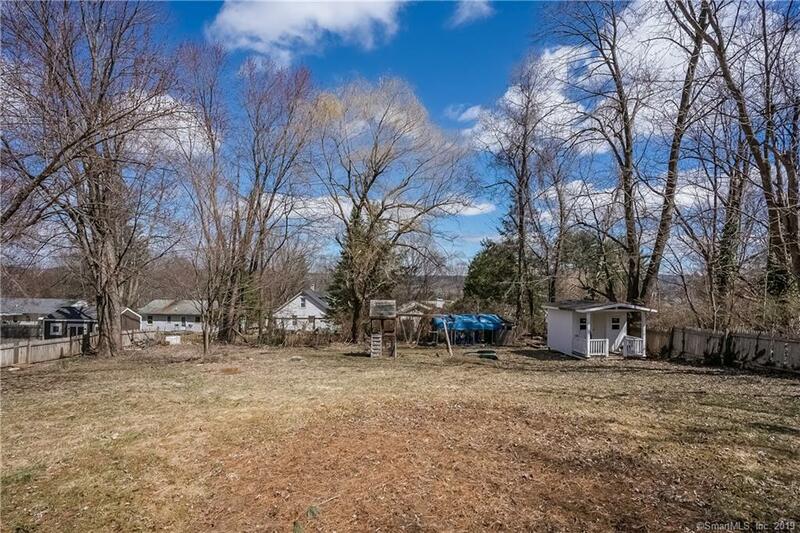 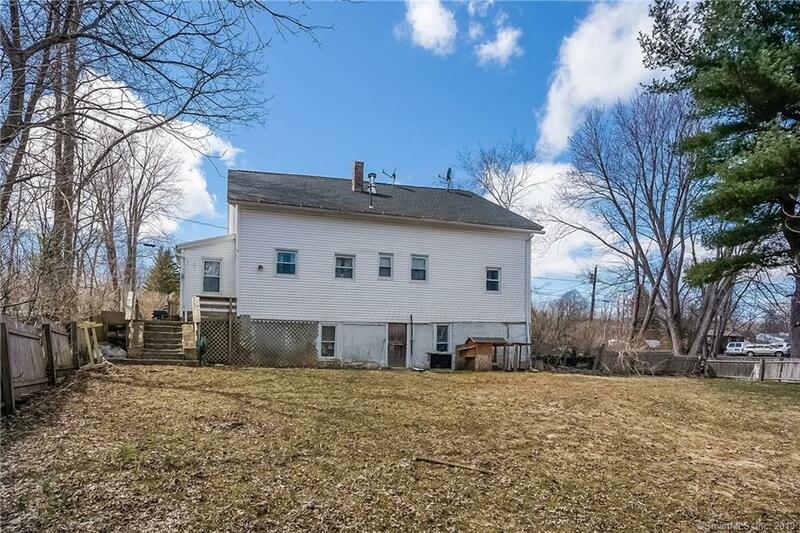 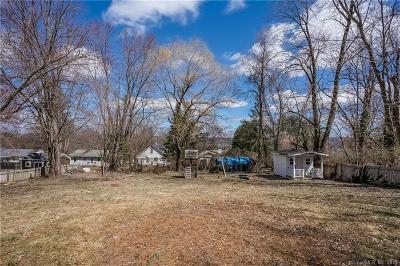 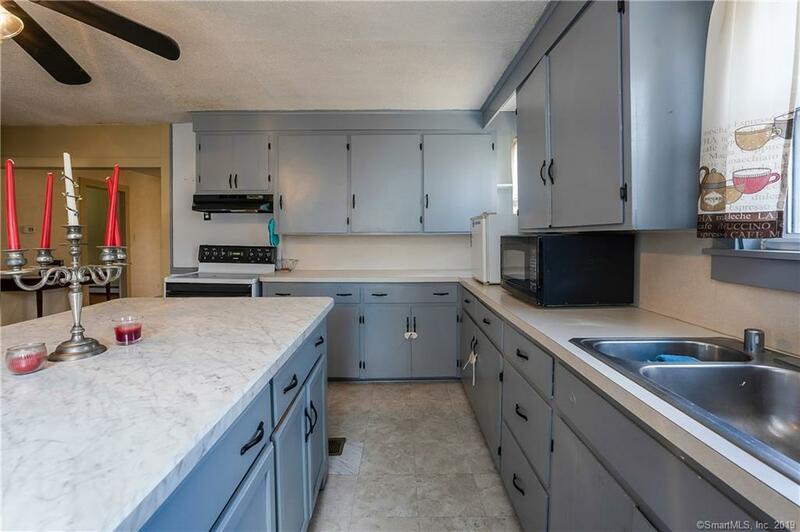 This Spacious 3 Bedroom 1 Bath Cape is located on a quiet, low traffic, dead end street in West Torrington. 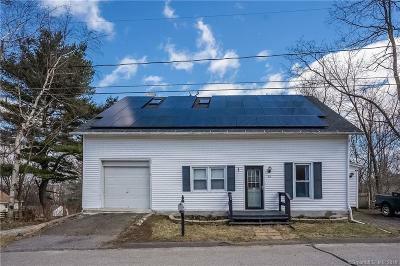 It features solar panels, central air, a large eat-in kitchen with a generous size island and plenty of cabinets, an enclosed porch and a large fenced in yard. 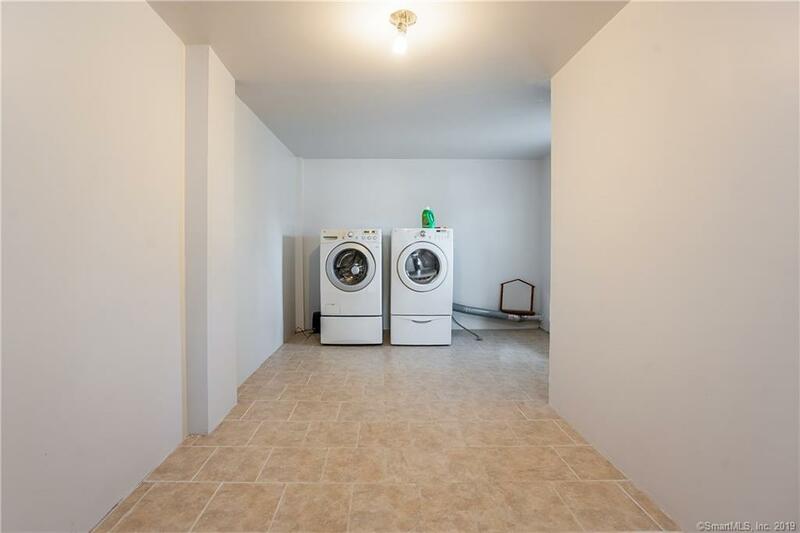 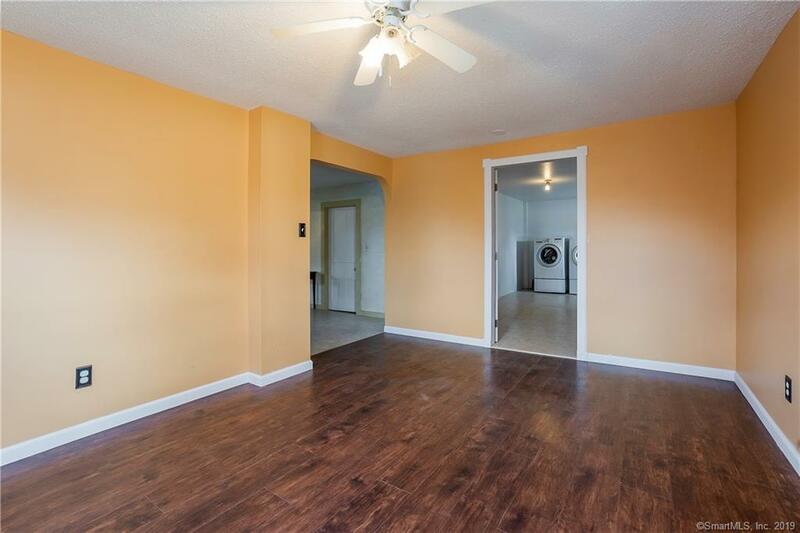 Main level offers first floor bedroom with hardwood floors, full bathroom, living room and dining room and a dedicated laundry room. 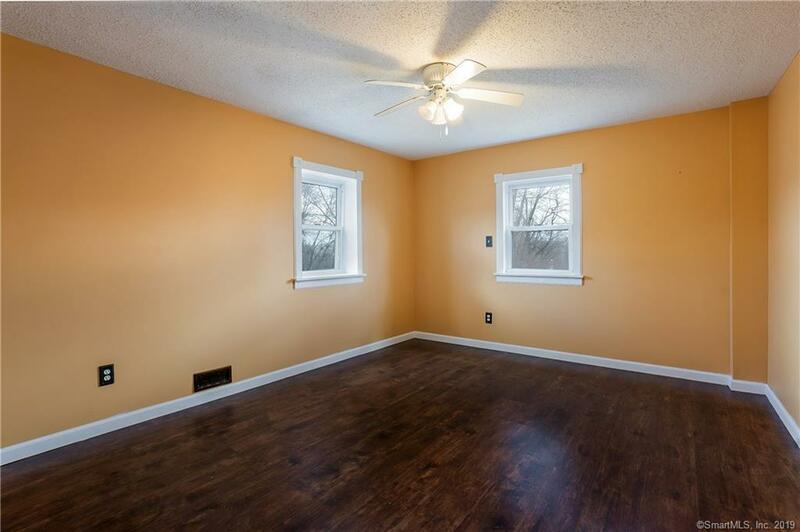 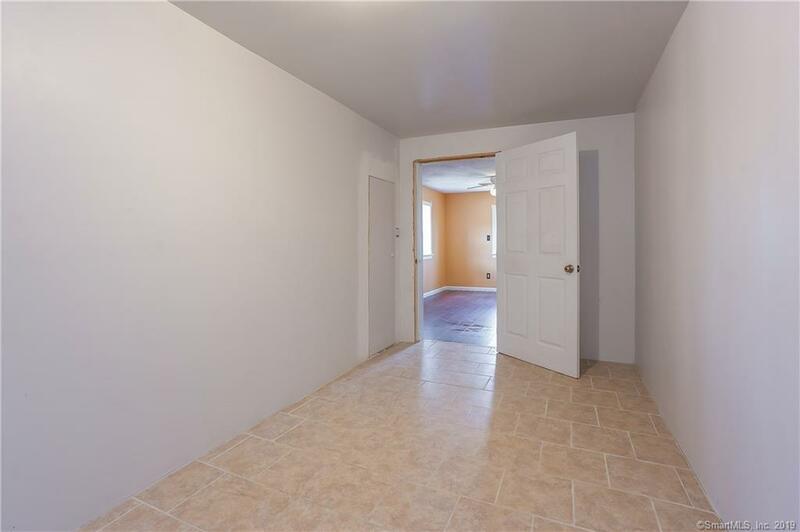 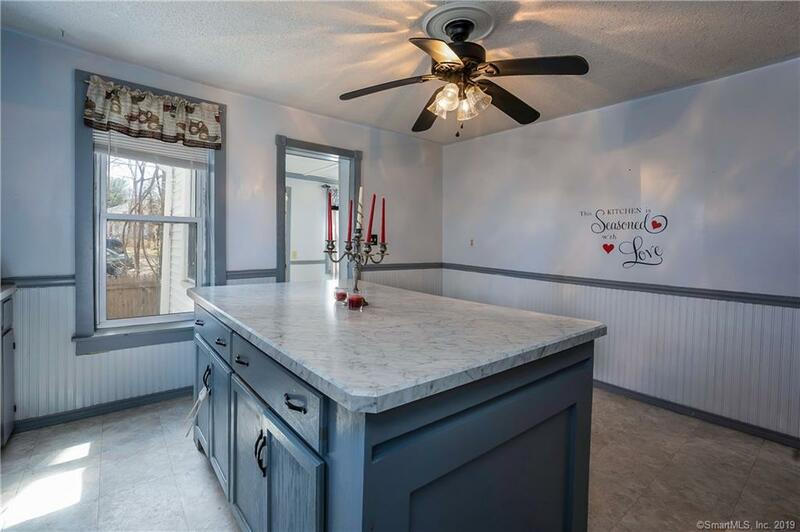 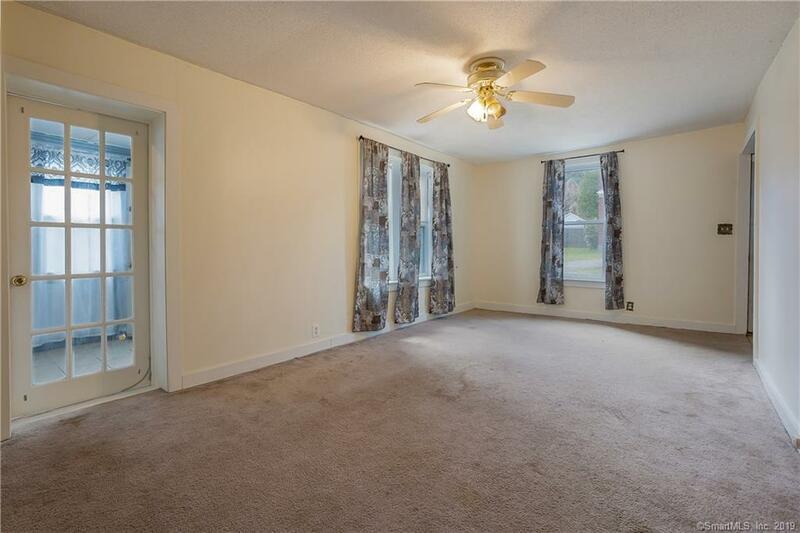 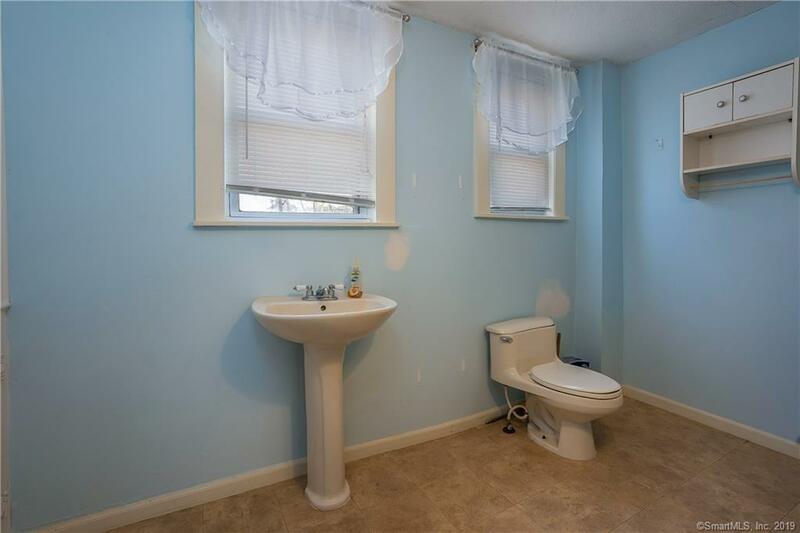 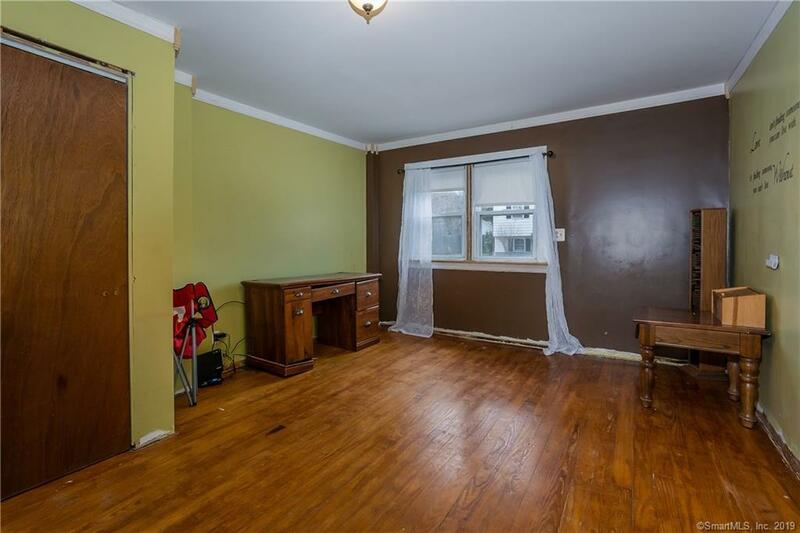 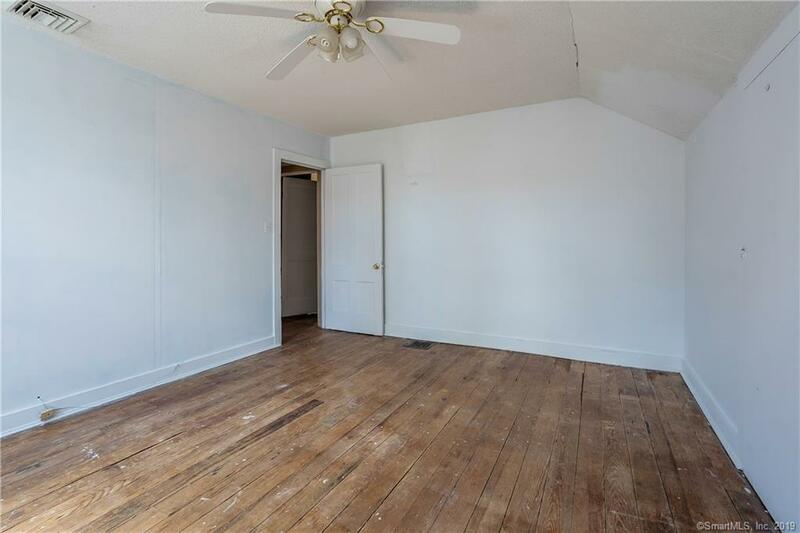 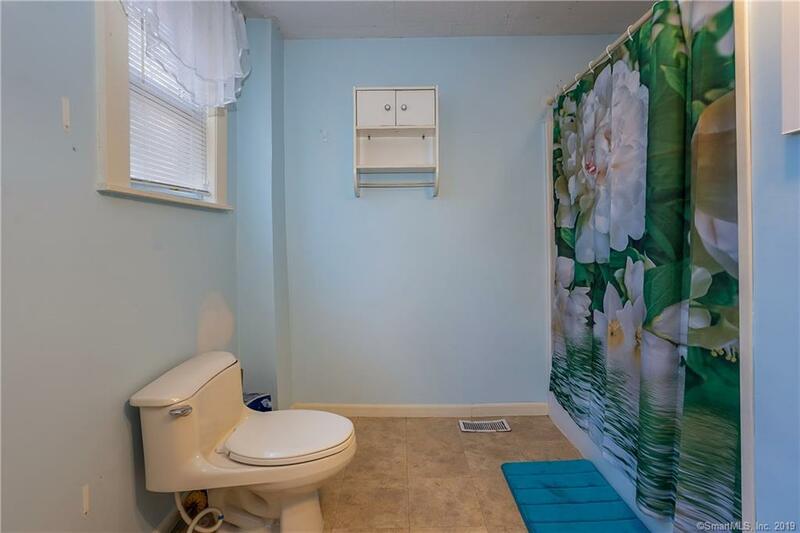 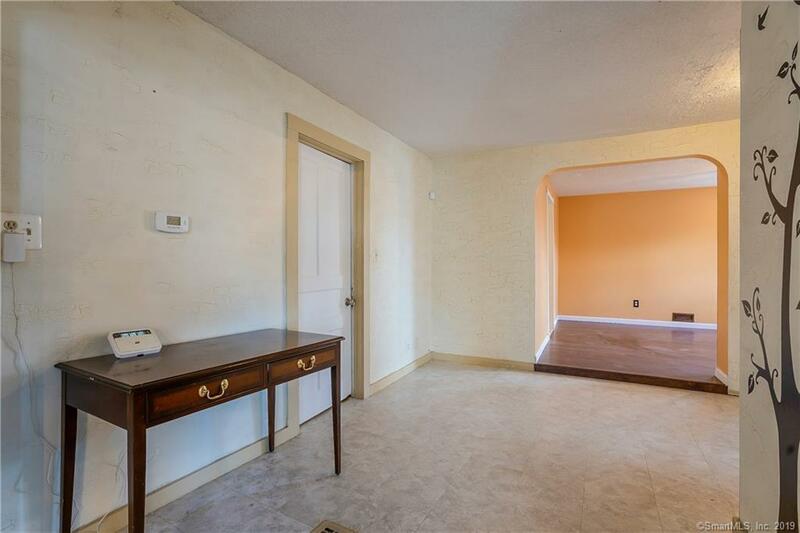 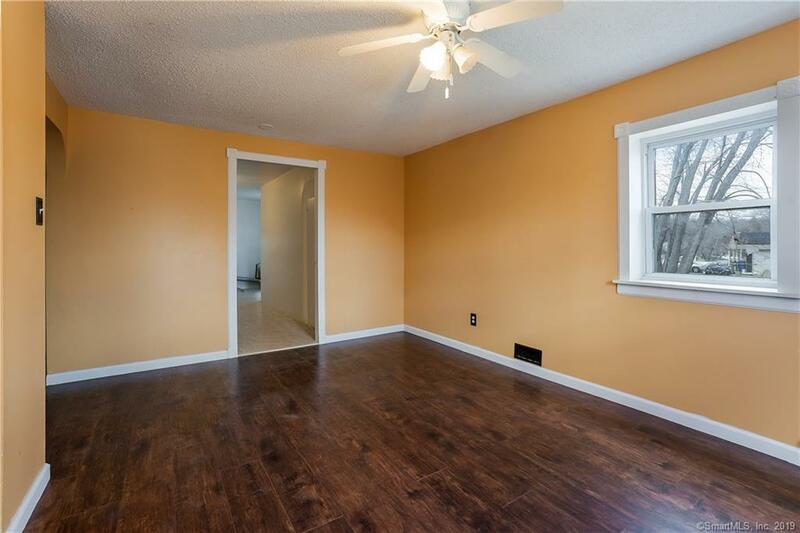 The upper level is comprised of 2 bedrooms and a partially finished walk up attic that is waiting for your finishing touches to add more square footage to the house. 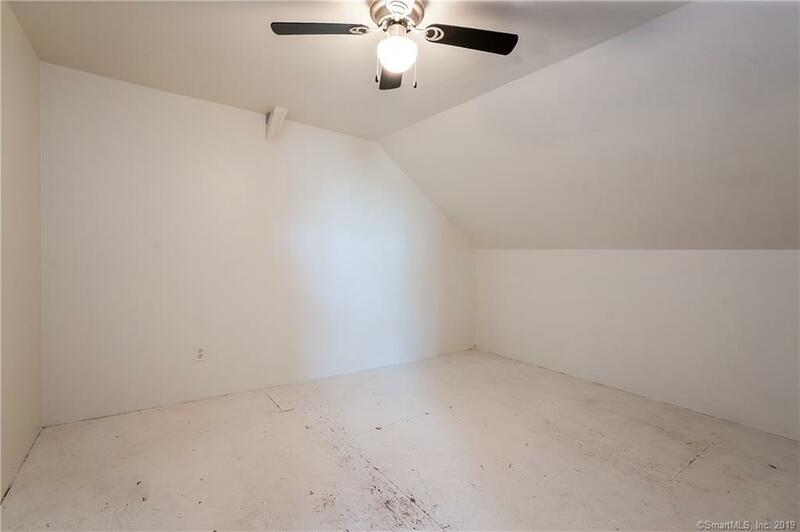 The windows are newer, the roof is only 7 years old. 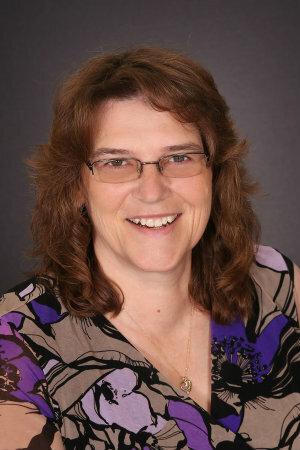 Minutes to downtown Torrington and 15 minutes from the center of Litchfield. 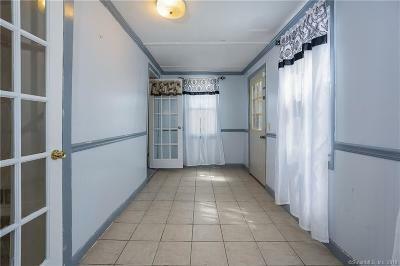 Not your typical Cape style! Come view this home today!